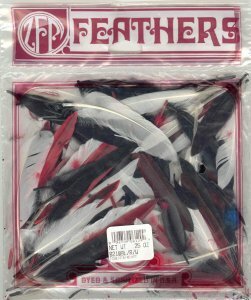 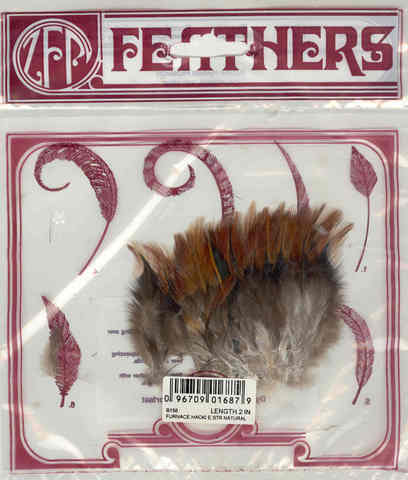 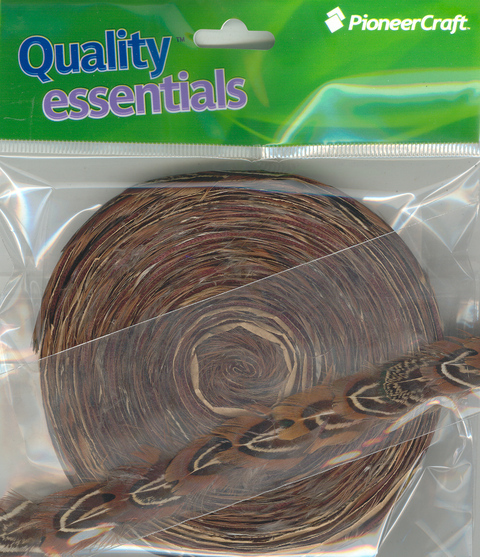 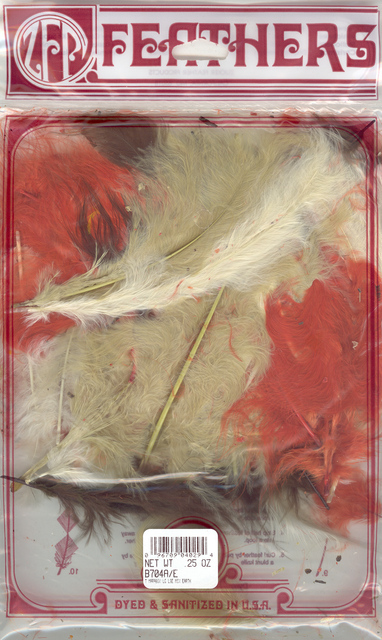 Craft.com.au sells quality decorative feathers, Ostrich Feathers, Turkey Quills, Hackle Feathers, Guinea Hen Feathers, Feather Tape, Duck Feathers, Chandelle and Feather Boas. 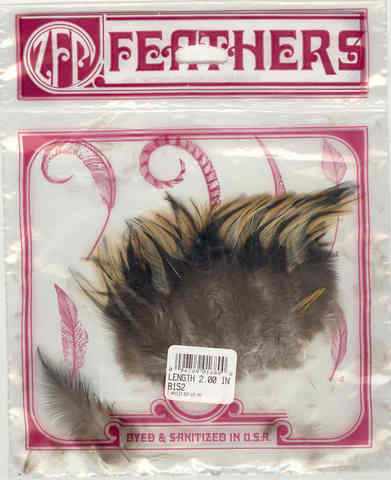 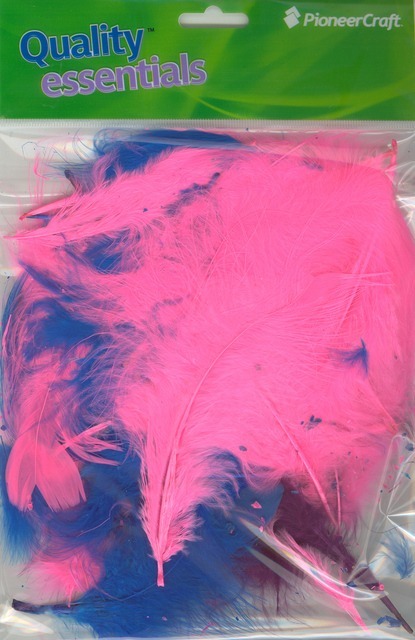 Feathers, soft and fluffy are essential craft items for kid's craft projects. 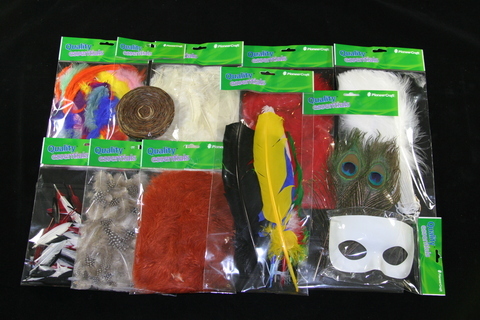  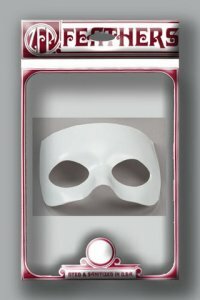 They are in floral arrangements and for decorating costumes, hats, sweaters, hair accessories etc. 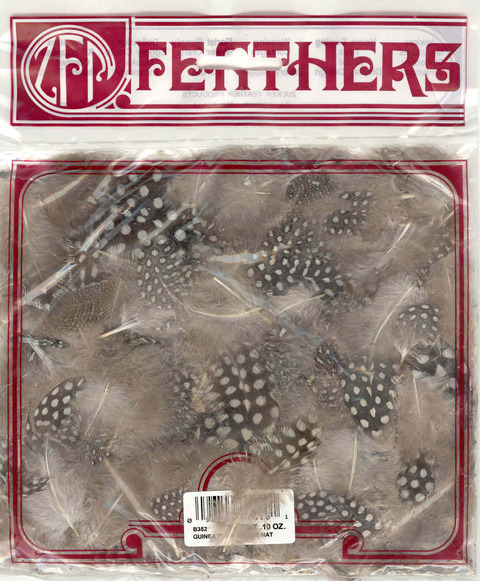 Shop online to select from our unique high quality collection and find the one that's perfect for your need. 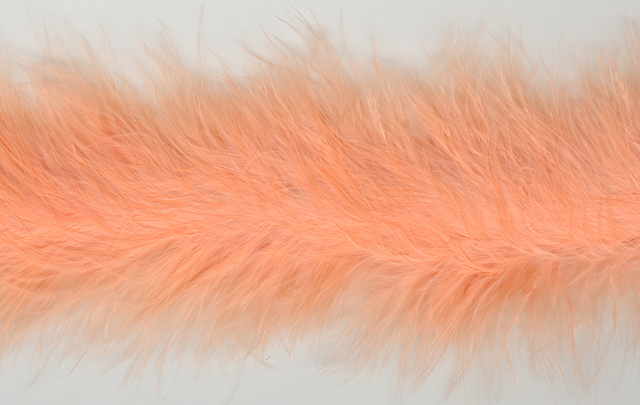 They add Cheery Softness & Colour to Our World! 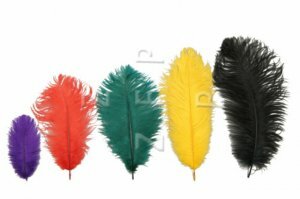 We have both dyed and natural colour feathers.